I always try to start our day with fresh fruit mixed in on our plate in the mornings. Whether it's bananas in our cereal, a fresh fruit salad, a fast smoothie for me, or fruits on top of waffles and pancakes, it is there. 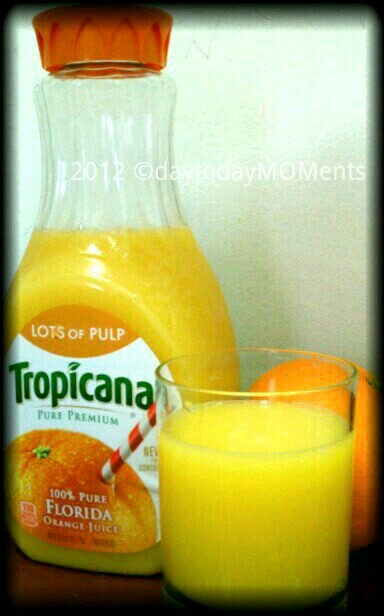 Another refreshing way we like to add fruit to our mornings is with Tropicana Pure Premium 100% Pure Florida Orange Juice. Has been a great way, not only in the mornings but all day as a healthy refreshing drink for years. One of my favorite fast fruitful treat we really enjoy is smoothies, fruit smoothies. I always use Tropicana Orange Juice in it too. When I was younger, my mom used to freeze the "Lots of Pulp" (my favorite) Tropicana Juice, in little ice cubes as a sweet frozen treat, which I enjoy today with my son. I always purchase the "Lots of Pulp" and "Calcium" Tropicana Orange Juice for my family. 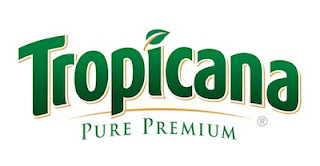 I was happy to learn that Tropicana is committed to using the best fruit to give us the great tasting juice we all want and with the nutrition we all need. 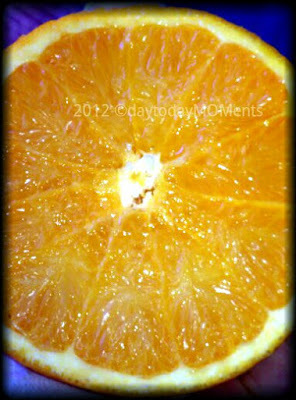 Each 59 oz container of orange juice has 100% vitamin C, great of our immune system, not to mention the varieties you can get like "Calcium" with as much calcium as their is in a glass of milk in every serving of juice. There are facts that is great to learn as it has been our number one choice of juice for so long. I had the opportunity to learn so much more about Tropicana, some interesting facts/history in the process of this post. 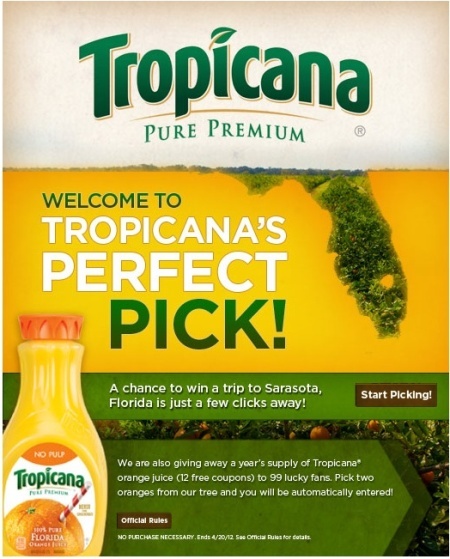 Did you know that Tropicana is the single largest buyer of Florida fruit? 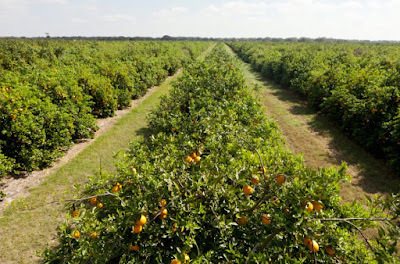 They purchase approximately 11.6 billion oranges from Florida each year. Tropicana uses groves in 22 different Florida counties, primarily in central and southern Florida. The different microclimates and soil types mean that fruit reaches peak maturity at different times, allowing Tropicana to harvest ripe fruit throughout the entire growing season. The two major orange types in Tropicana Pure Premium is Velencia and Hamlin. Valencias usually have more intense color and flavor while Hamlins can be sweeter. They each add unique characteristics to the TPP blend. 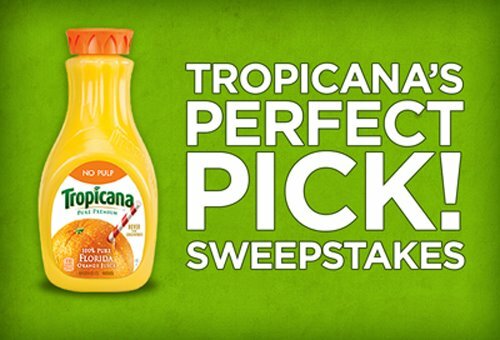 I love the flavor of Tropicana orange juices, they are never too bitter or sweet, now I know a little more about what goes into making that perfect flavor. Some Florida growers sample oranges by cutting them into a cup shape, allowing for drinking juice directly from the fruit..funny my son likes to do the same thing! :) Tropicana's roots in Florida go back a long way, some of it's current grower relationships date to the 1960's. 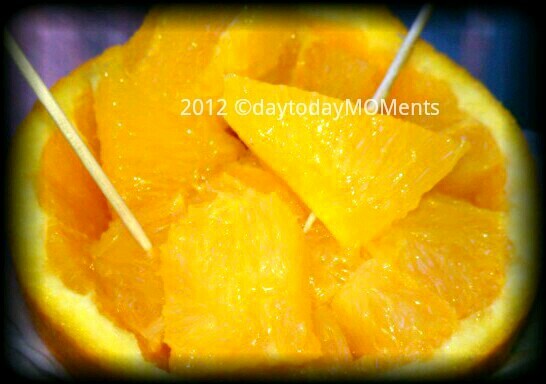 Oranges have been grown in Florida since the 1560's, approximately 147 years before any other U.S. state.